This item is selling for $164.77 on eBay. 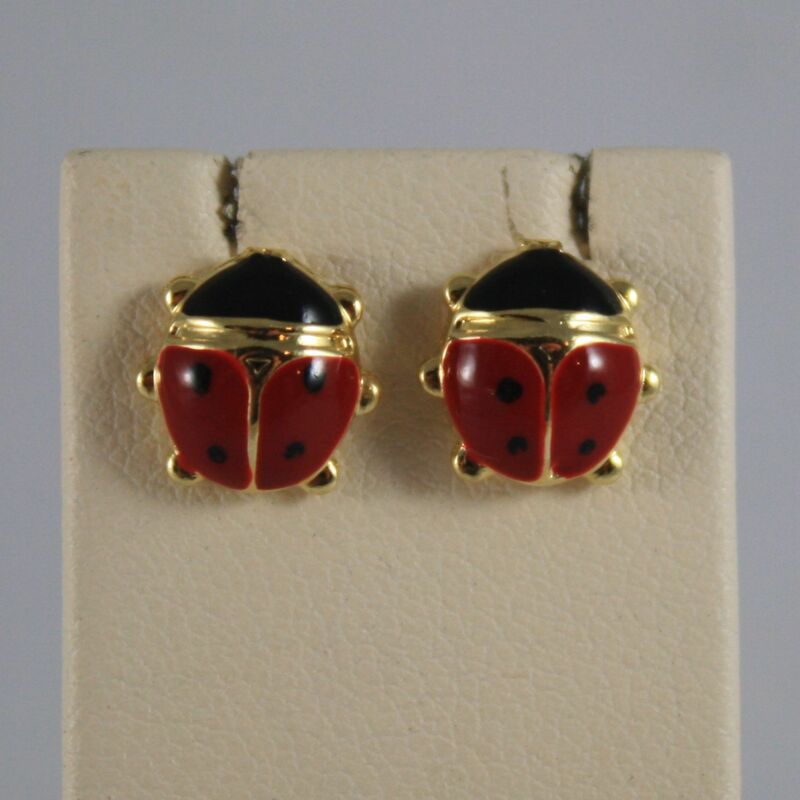 ORECCHINI IN ORO GIALLO 750, A LOBO , CON COCCINELLA SMALTATA. 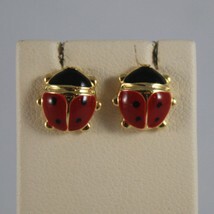 ORECCHINI IN ORO GIALLO 750, A LOBO, CON COCCINELLA SMALTATA.
. Materiale: Oro giallo 750 18 ct.